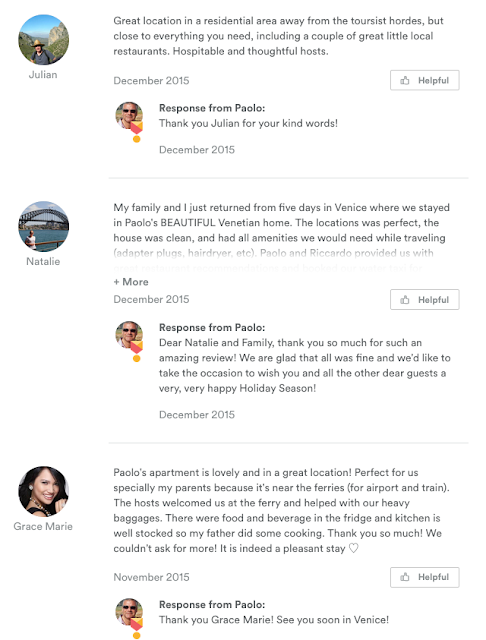 Both Uber and AirBnB were early adopters of reviews - they knew they were a major key to the credibility of their service; how else were they going to gain that crucial element of trust from their potential users? With most successful businesses there is one key element that ensured that success. With Facebook it was the introduction of the 'relationship status' field (remember Bebo - Facebook's predecessor? No - not many people do!). 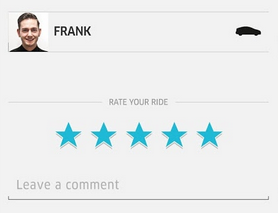 Without reviews Uber and AirBnB might still be struggling startups. So: if you are in a business where trust is a key element of your potential customers' decision making process (and we are struggling to think of a business where it is not) you need to think seriously about adopting a credible review management system. Otherwise, one day, you may find your business in the same hole that London cabbies and small hoteliers find themselves in today. 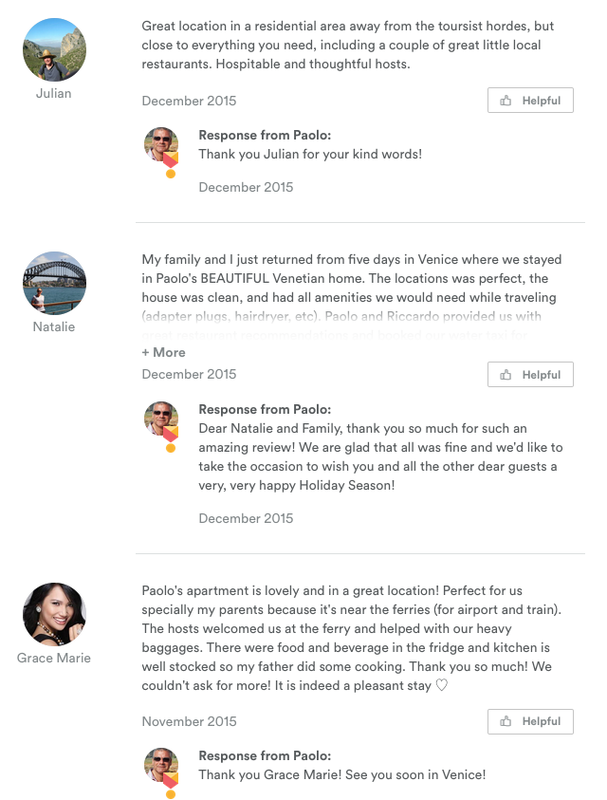 Postscript for our clients: Are you impressed by Paolo's responses? Then check your module to make sure that your responses are right up-to-date. Reviews and Champagne - what have they in common?